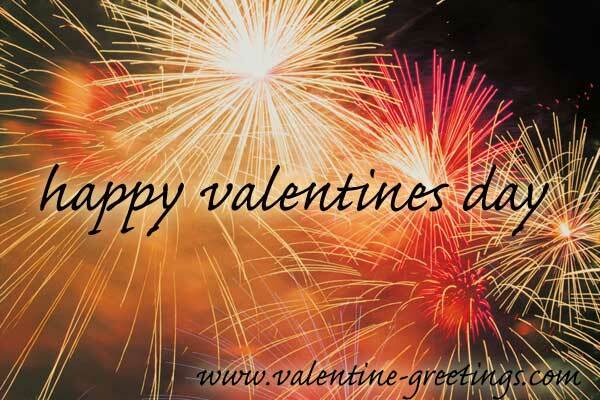 Share your feelings with that special someone this year through a custom online greeting card. 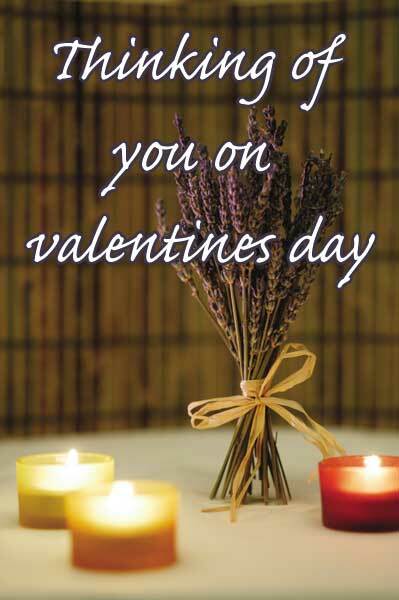 Free to send, these cards offer a quick avenue through which to express your emotional bond. Please select a card graphic from the collection below to begin. 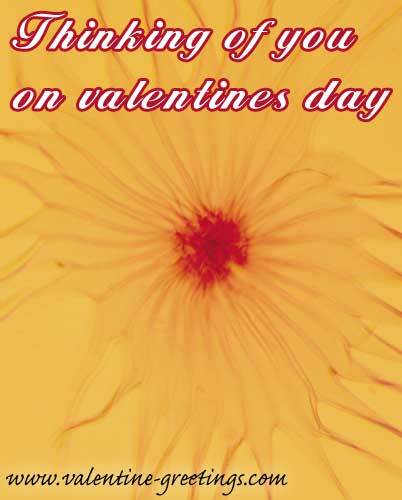 Within minutes, you will be able to personalise the card and have your message emailed to the recipient of your choice. 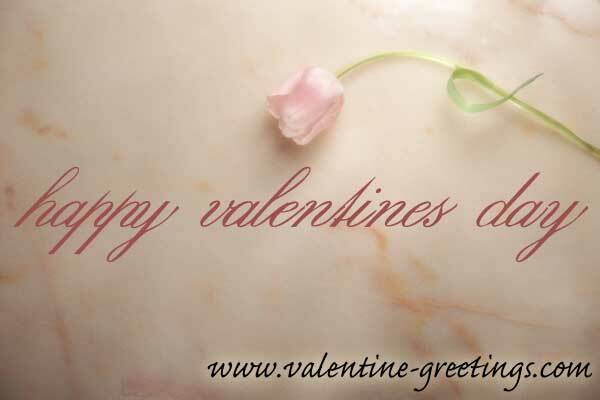 Valentine-Greetings.com is part of the iOnline Network. 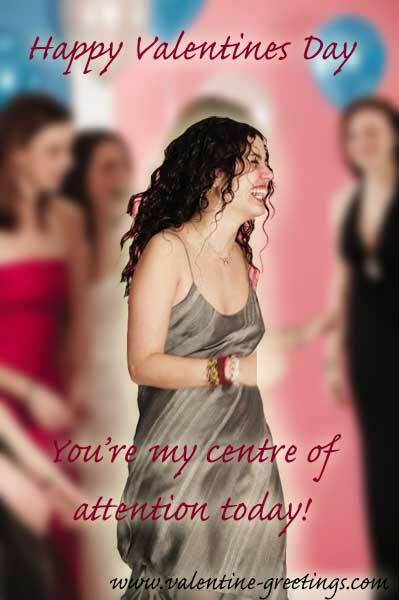 Copyright © 2005 iOnline Pty Ltd.